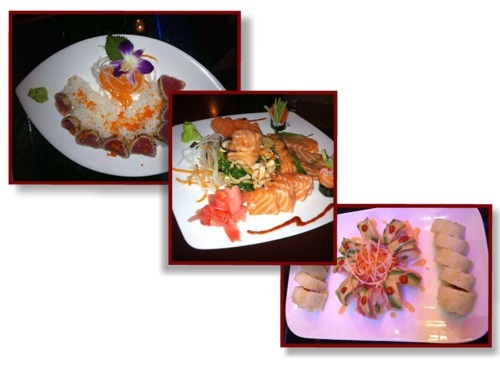 The Samurai Sushi Bar has been operating in the Lafayette area since 2004. With the recent growth in our business, we expanded with a second location in Broussard to serve you better. This new location has meeting and party rooms for your business and social entertaining. Our chefs are highly trained and experienced in the art of sushi preparation and all our dishes are professionally crafted. We are proud of our wait staff, who take the time to make sure that your dining experience is of the highest qualify. For our non-sushi diners, we provide a wide variety of tempura and teriyaki dishes. All our sushi, tempura and teriyaki menu items are made to order with the freshest ingredients. The owner, TAM, has 20 years of sushi exerience and is head chef in Broussard. Come join us at either location for a friendly, satisfying dining experience.